Honey Book Club starts now. There's not exactly a reading list, but thanks to Droplist, we rounded up the titles Members are saving to consume this spring. That said, it must be the season of personal reflection and change. 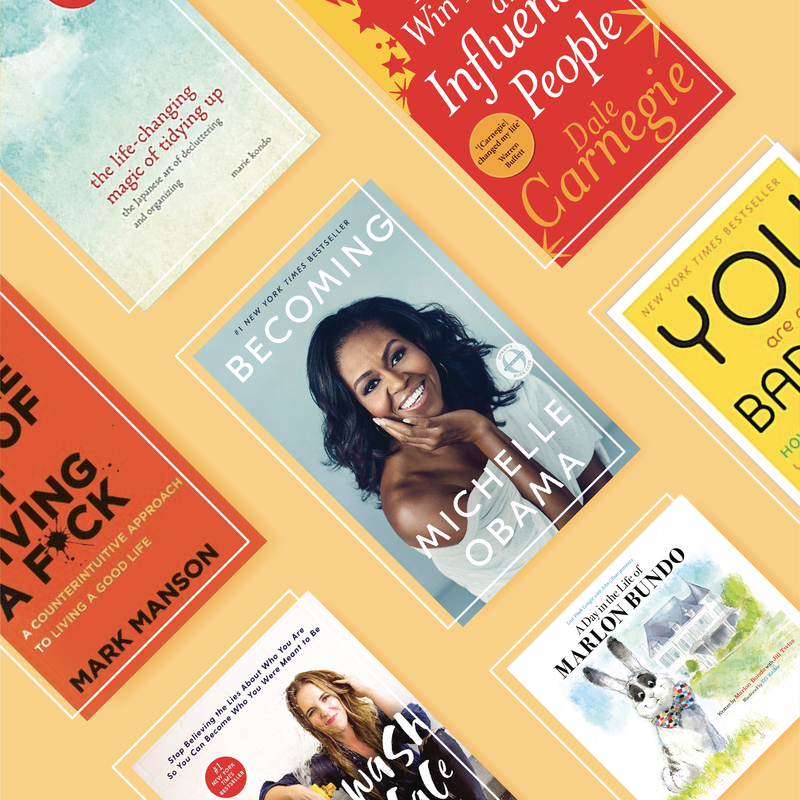 Out of seven prints, five are self-improvement books, inspiring readers to be more confident, find things that spark joy, and even influence other people. 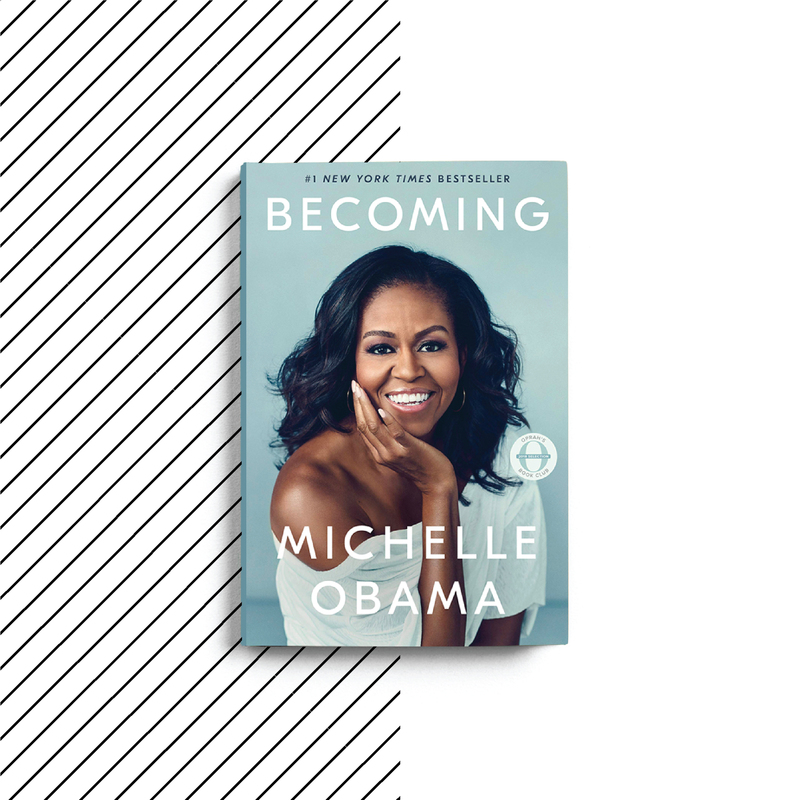 Should readers want to take a break from working on their own personal growth, follow former First Lady Michelle Obama's lead with her autobiography. If real life gets too, well, real. Take on some lighter reading (but, really, not that much lighter) with a page out of a children's book, presented by Last Week Tonight with John Oliver, and as you may have already guessed, it includes social and political commentary in illustrated form. Are you reading something a little different? Share your recommendations with us! 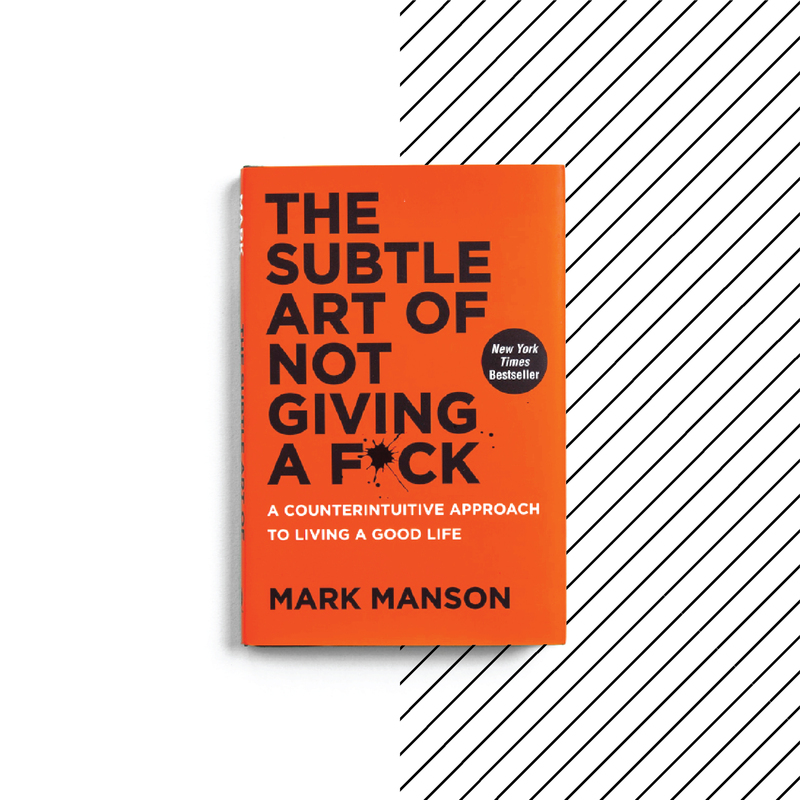 As the title so bluntly states, this book is about caring less about unimportant things (read: money), overcoming insecurity, uncertainty, and fear, and paying attention to what really matters. In her best-selling autobiography, the former first lady recalls her competitive childhood, to the day she met then-colleague Barack Obama, to when the couple handed over the White House to the Trumps...and everything in between. What you see is what you get. 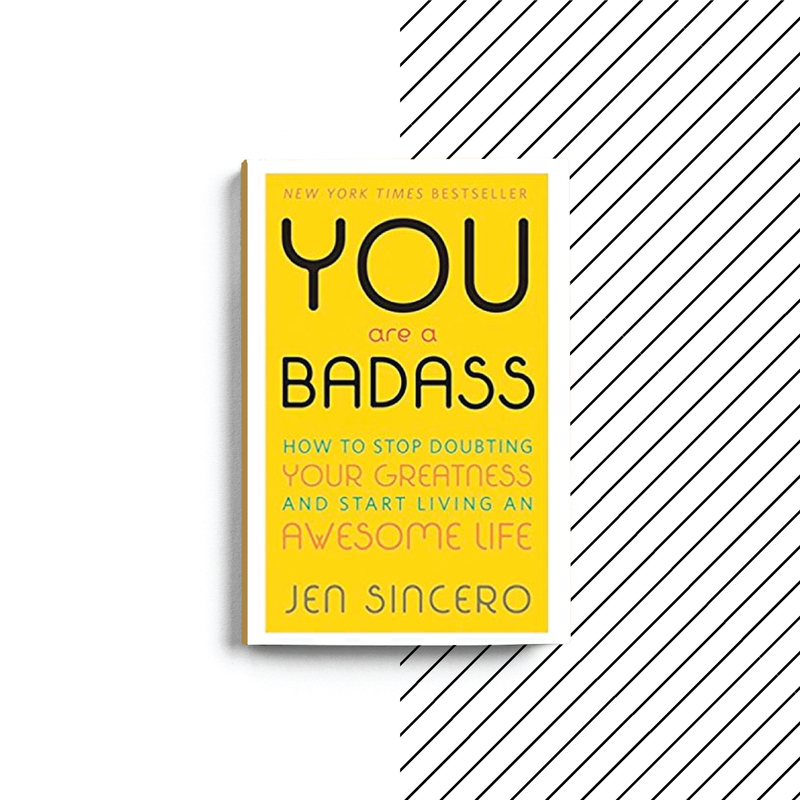 And what you see is 27 chapters filled with inspiring stories, exercises, and interesting intel on how to get your money, relationships, and career in a place that reflects your confident and deserving self. 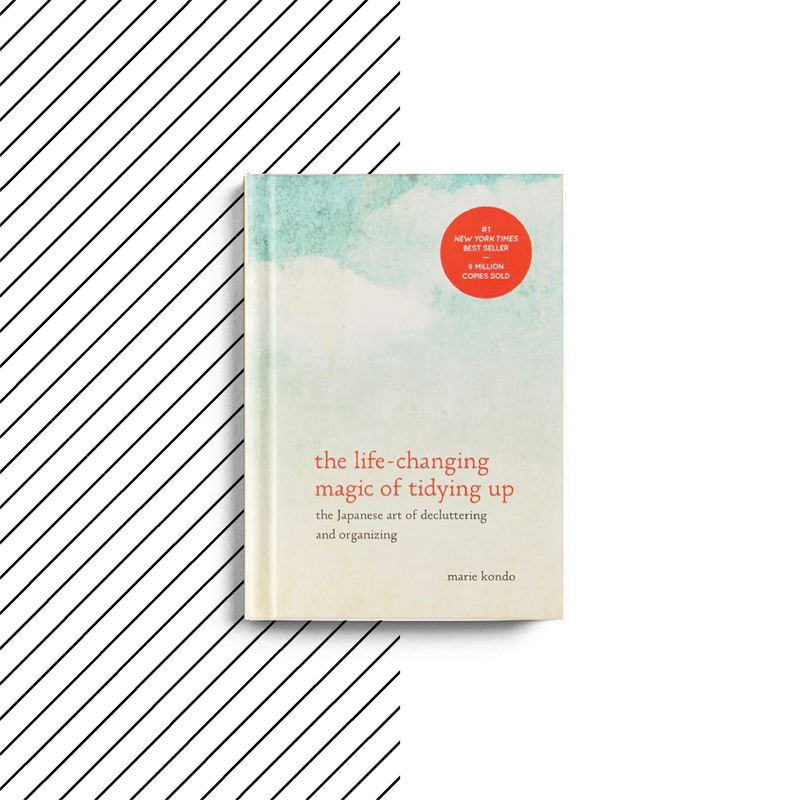 It's the book that inspired the hit Netflix series, which then launched the tidying titan, Marie Kondō, into mainstream popularity. While you may love the show, the book delves deeper into tips and lessons that will help you fold and declutter like nobody's business. In this No. 1 New York Times Bestseller, the founder and CEO of TheChicSite.com exposes 20 common misconceptions that hold us back from living our best life. 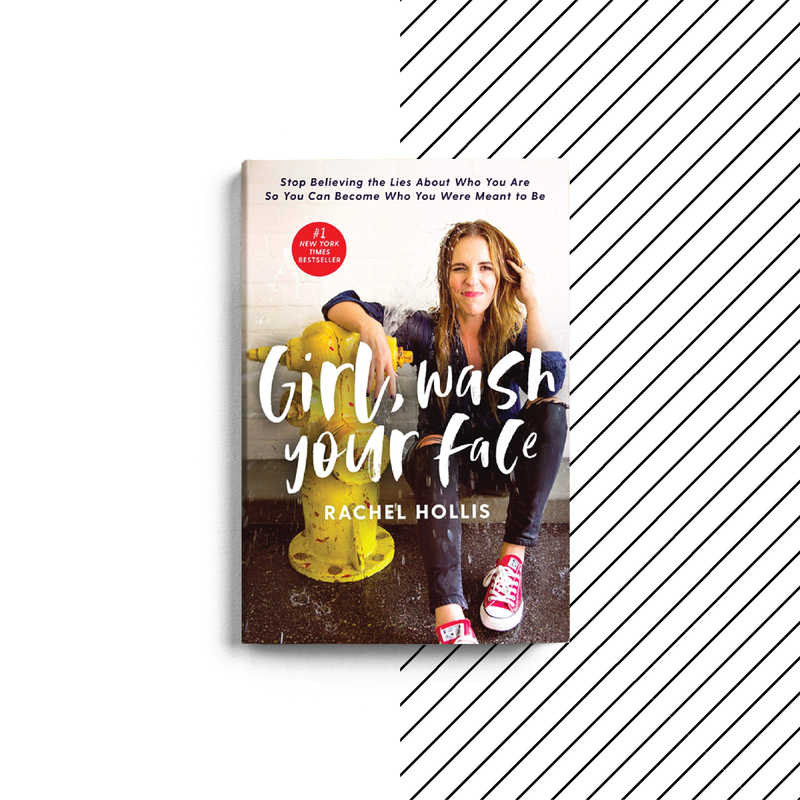 Through brutal honesty, she challenges us to face the lies we often tell ourselves. If there's a will, there's a way...to make people like you. That's all you really need to climb whatever ladder you want to ascend, posits the book's author. His writing includes strategic ways to get people to think like you too — without resentment. 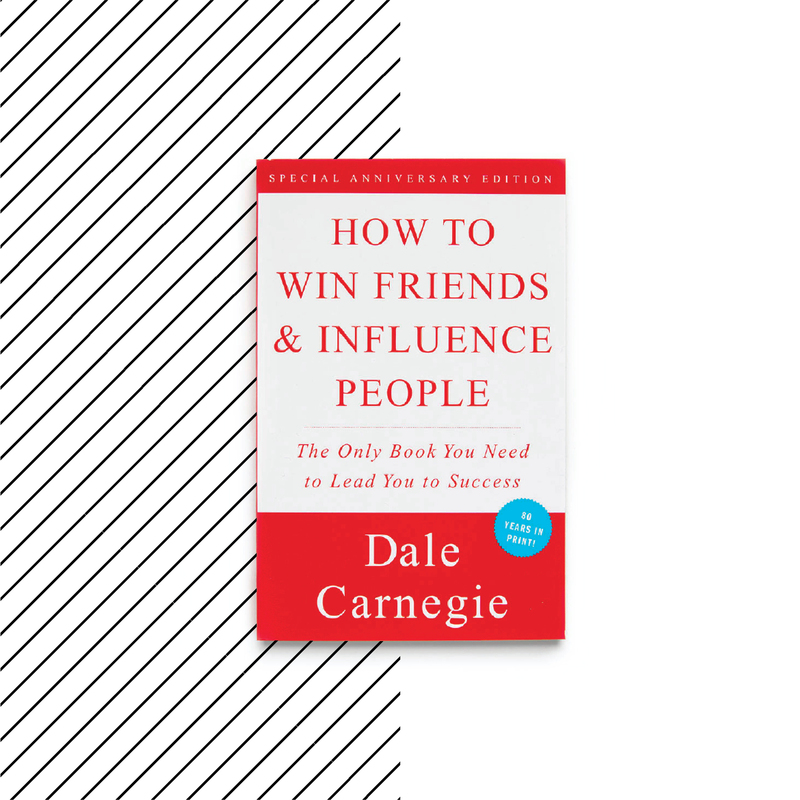 There must be something to this — How to Win Friends and Influence People did sell 15 million copies, after all. First of all, 100 percent of the book's proceeds benefit The Trevor Project and AIDS United, which is reason enough to purchase it. 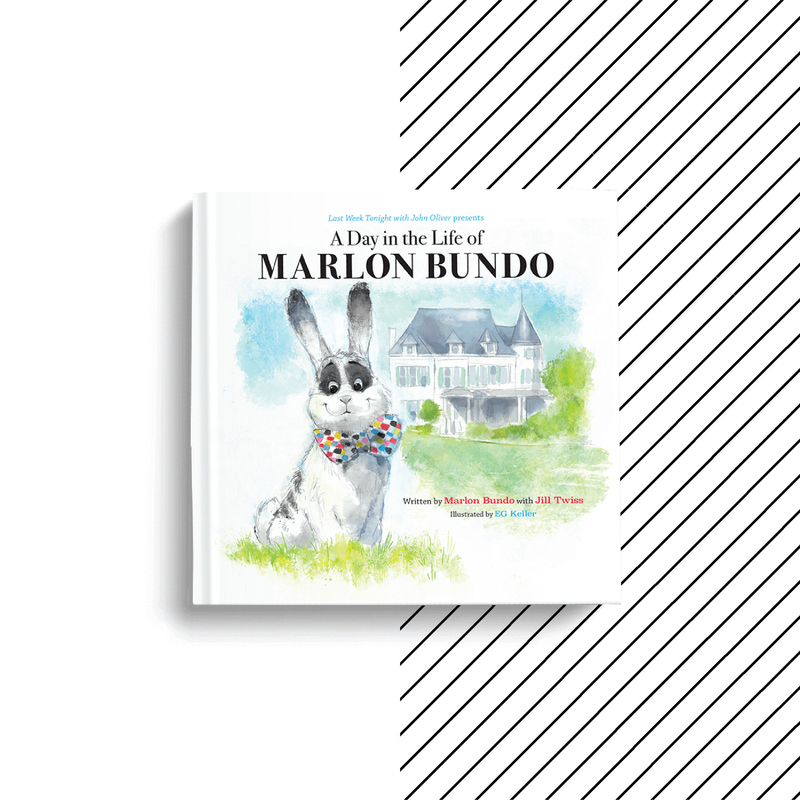 Should you be looking for a children's story about a boy bunny named Marlon Bundo who falls in love with another boy bunny and has a grandma named Mike Pence, this sweet, funny tale is just right (but, really, left) for you.